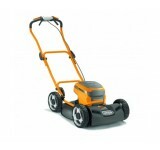 The Stiga Multiclip 47 SQ B self-propelled mulching lawnmower is powered by the Briggs & Stratto.. 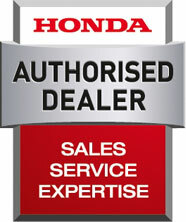 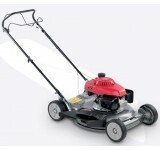 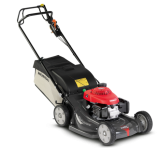 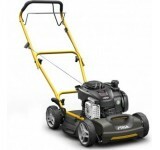 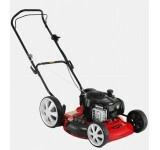 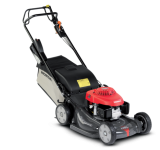 The robust Honda HRS 536 SDE ensures fast and effective cutting of areas of rough or long grass, it .. 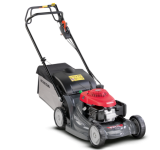 Precision engineered to handle a medium sized lawn with ease, the new HRX 476 HY with hydrostatic dr.. 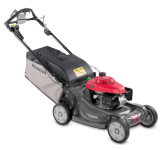 The new Honda HRX 476 VY model brings a new level of comfort, safety and cutting performance to medi..
With its hydrostatic drive, the HRX 537 HY delivers power and performance, allowing you to cut your ..